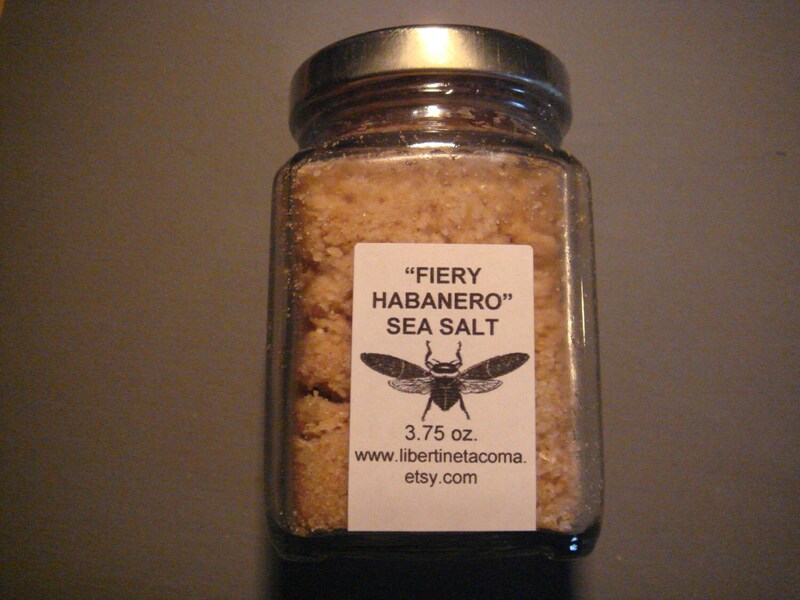 "Fiery Habanero” Gourmet Sea Salt Blend is a combination of Habanero chili ground fine and blended with South American Sea Salt. It is extremely hot and should be used sparingly. It adds a delicious fiery chili flavor to all of your favorite Mexican and South American dishes. Add a fiery flavor to any of your favorite foods. 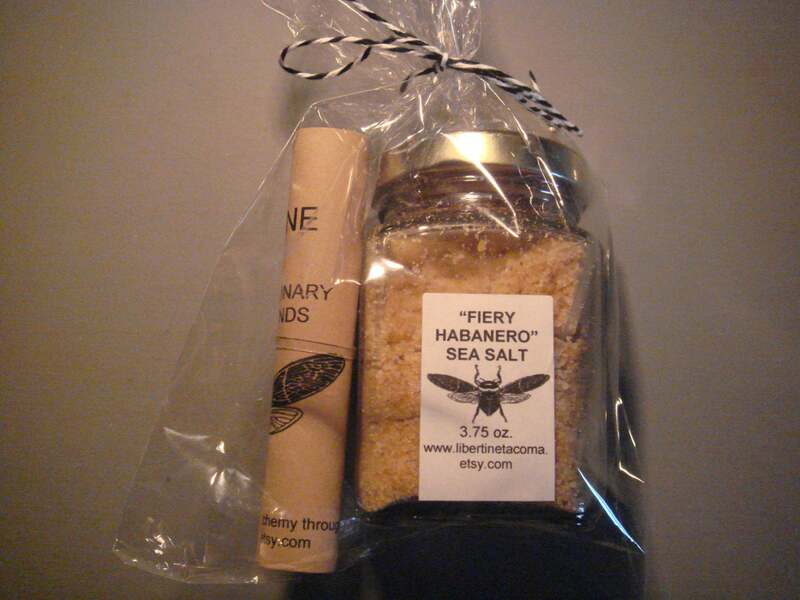 This salt blend is a great way to add a “kick” to your BBQ chicken wings. The South American Sea Salt is harvested from protected volcanic rock lined beds and has a very distinct mineral flavor. Ideal for: Sprinkling on chicken wings, vegetables and meats of all types before grilling or roasting, Finishing salt for rice and noodles, Anything you want to add a “fiery” flavor to.